I’m afraid this might hurt a little, but I do it out of fondness for your Common Sense Investing. Repeat after me: Dividends do not matter. Once more, with feeling: Dividends do not matter. 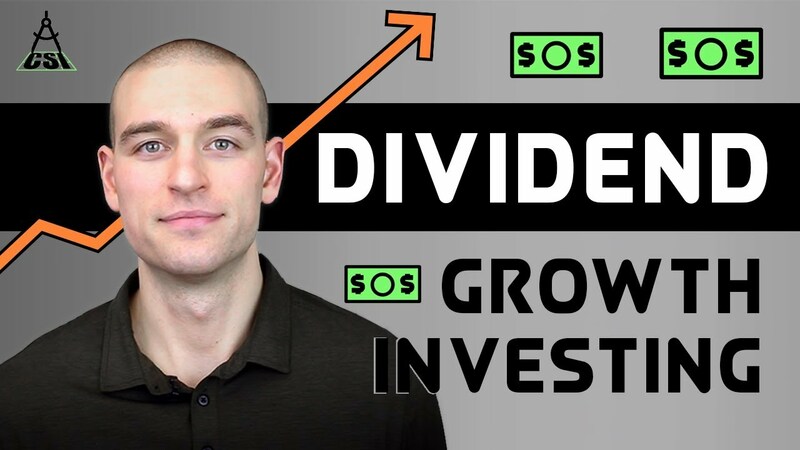 Read on, or check out my video version if you’d like to learn why chasing stock dividends might hurt you in the long run, or at least not help you as much as you’d like. And, by the way, for additional reality checks on sensible investing and financial decision-making for Canadians, remember that my colleague Cameron Passmore and I now also offer a weekly Rational Reminder podcast. Invest in Future Growth – A corporation can use its capital to invest in future projects, fund research and development, or fund mergers and acquisitions. 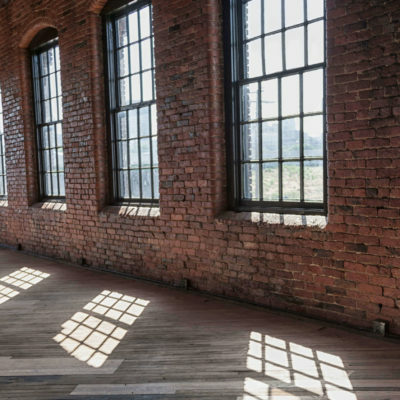 These activities are expected to provide an acceptable return on the investment. Give it Back – If they don’t invest their capital, corporations can return it to shareholders as either dividends or share buybacks. Dividends are paid in cash, while buybacks reduce the outstanding shares on the market, increasing the amount of profits that accrue to remaining shareholders. Both have the same net result for shareholders. When we combine dividends and share buybacks, the magnitude of capital returned to shareholders in the U.S. market averaged about 4.4% of total market cap from 1973–2016. Of the two, dividends were far more prominent in 1973, but buybacks grew steadily over time. In recent years there has been a roughly equal split between them, with total payouts near the long-term historical average. The fact that companies use buybacks and dividends in equal measure is our first hint that dividends do not matter. Why would a company returning lots of capital in dividends be better than one returning lots of capital though buybacks? The answer is, there is no reason. So why are so many investors so fond of dividends anyway? I believe the fascination can mostly be attributed to the mental accounting bias. It feels good to have cash appear in your account, like a pay cheque for doing nothing. But here’s what many investors overlook: Dividends are net neutral in terms of your pre-tax wealth. When a company pays a dividend, its share price drops in value by the amount of the dividend. This means you end up with the exact same wealth as if the dividend hadn’t occurred; it’s just been shifted around on your virtual ledger. For example, think about two investors who each own a share of stock worth $10. One stock pays a dividend and the other one doesn’t. If Investor A receives a $1 dividend, they now have $1 in cash and a $9 share, while Investor B still has a $10 share. In real markets, prices are fluctuating all the time, so investors never get to see this as explicitly as in our clean example. But whether you see it or not, this is exactly what is happening. While it’s now clear that dividends do not matter to your returns, it’s also true that “dividend growers” (companies with a long history of increasing dividends) have exhibited great performance during the last couple decades, at least in the U.S. From 1999–2017, the S&P 500 Dividend Aristocrats Index beat the S&P 500 Index by a whopping 3.37% per year on average. Weaker Diversification – A dividend-focused portfolio would exclude 35–40% of the opportunity set of investable stocks, which inherently decreases diversification. Comparable Global Returns – In a 2013 paper, Dimensional Fund Advisors compared the global, developed market returns of dividend-paying vs. non-dividend-paying stocks. In the 1991–2012 sample period, dividend payers and non-payers alike had the same compound average annual return of 7.6%. This is what we would expect if dividends play no role in explaining differences in returns. Weaker Value Premium Exposure – It’s been suggested that some dividend-payer stocks also tend to be value stocks. In a 1998 paper, Eugene Fama and Kenneth French compared three potential quantitative metrics for identifying value stocks: dividend yield, price-to book, and price-to-earnings ratios. They found that dividend yield produced the smallest value premium among the three. This has important implications. Dividend-growers’ higher returns over time could simply be the value factor in disguise. If this is the case, there appear to be ways to target value stocks more directly, rather than accidentally by chasing dividends. But What About “Good” Companies? Is picking a good, solid company like BMO or Fortis a good investment? Only if you know something the market doesn’t. When a company is rock solid, it’s no secret. The whole market knows that, so those expectations already are included in the price you pay. The company continues to perform as expected. You might expect to earn something close to the market returns. The company exceeds expectations. You can expect to outperform the market. The company experiences a setback and fails to deliver as expected. You can expect to underperform the market. The evidence is clear, there is no good reason to believe you can consistently anticipate which of these three outcomes will occur. By trying to buy the “best” dividend-paying stocks (and also figure out when to sell them once they’ve supposedly lost their luster) you’re adding a heavy dose of stock-picking risk that runs counter to Common Sense Investing. I’ve covered this topic in more detail in this “Picking Stocks” video. Now, I know there are a lot of investors out there who have achieved the dividend investor’s dream of retiring and living comfortably off their dividends. I wish them all the best. However, I would argue their success is far more likely a result of their having a relatively decent strategy to stick to over time. Earning solid returns by choosing familiar, dividend-paying stocks is a compelling story. While it’s not backed by any data I’m aware of, it may be a helpful story anyway, as long as encourages someone to invest chunks of their income in the stock market, to do so as cost-effectively as possible, and to stay invested as planned through the bad times. However, it is extremely important to identify why they were successful (when they were). Based on the data, it’s unlikely they managed to consistently buy just the right dividend stocks at just the right time. It’s much more plausible to attribute their success to having paid low fees and remained disciplined over the long-term. If you find it easier to believe me by seeing an illustration in action, check out the video version of today’s topic. There, I’ll take you through a deeper and more nuanced discussion about the disconnect between pursuing stable, dividend-grower stocks versus building your portfolio based on market factors that are actually expected to matter in the long run. Bottom line, you might still gain naïve exposure to those factors by targeting stable dividend stocks – which might improve your expected outcome. But because you are not intentionally targeting these factors, your exposure may not be consistent over time. Moreover, you pay an additional price: By excluding many companies simply because they don’t pay an increasing dividend over time, you lose important diversification benefits. Is that a price worth paying? Common sense suggests otherwise. As usual, most investors are probably better off investing in low-cost, total market ETFs to capture the long-term returns of capitalism as a whole. If you are going to bet on a factor, well-researched factors such as size, value, and profitability seem like better bets than dividends. What else can I tell you about stock dividends? Subscribe to Common Sense Investing or check out our new Rational Reminder podcasts. The informational “dividends” you’ll yield in either venue should be worth your while.